I for one love a beautiful built in, and I have a couple in my two spare bedrooms, but they were not the type of built in I dream about so of course I had to do a little tweaking. 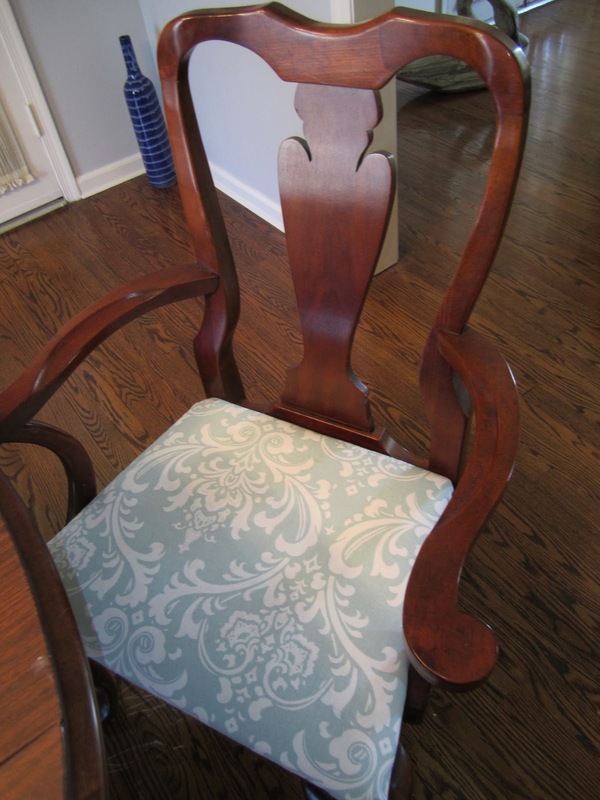 These were not original to the house but were a great idea by the former owners to maximize a small space that would have otherwise gone unused. I had always planned to keep them but just do a little upgrade to make them more attractive and easier to use. The old shelves were made out of wire with the plastic coating on them so placing small items on top was an issue since they would fall right through. Here they are before, I started dismantling them before I grabbed the camera but you can see the shelves off to the side and one still in the bookcase. I am not sure what part the cement looking contact paper played on the bottom shelf but needless to say, that is now gone! Thank goodness for our amazing friend next door with his handy saw and nail gun (I must have a nail gun by the way), this project went off with only minor measurement hitches (that was my fault by the way, nothing is straight in these old houses!). Other than that this project took a couple hours and...TA DAAAAA! I am so happy with how this turned out and on Monday I will show you a tutorial on how we hung the shelves using pretty molding﻿ rather than the brackets that the home improvement stores insisted I use, I am so thankful that was not my only option! What do you think? Would you have tried to use this space for something else or keep the built in? Oh how I love before and afters! Especially when a project goes super smoothly from start to finish. I honestly can't say that happens very often when I tackle my projects, so I am thrilled when it really does happen. I was super lucky that my mother-in-law Rita's dining room redo was a breeze. And I am so happy with the finished product, and more importantly, so is is Rita. 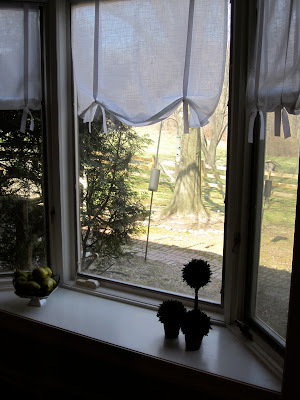 I've posted about the first, second and third stages of the project thus far. And here is the big reveal! 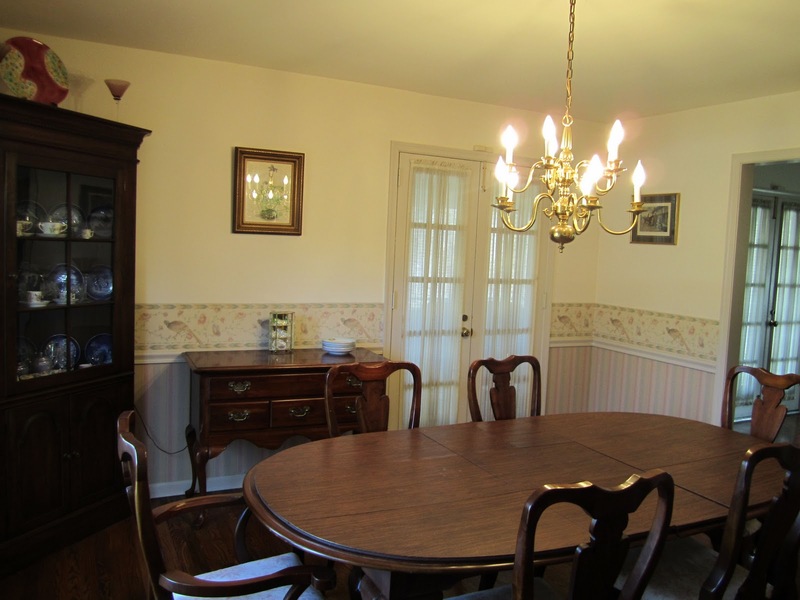 Before the color scheme was cream-pink-taupe. There was a large, puffy valence over the big, beautiful bay window. Striped wallpaper under the chair rail and a border on top of the chair rail. Brass bare-bulb large chandelier. Taupe trim. Brass switchplate covers. Pink & white toile chair covers. Before - Rita had this beautiful oil panting above the longer buffet. I loved it and knew we could make it work in the room because the background in that painting is a near identical match to the Misty on the wall, and I loved that it tied in the brass chandelier in the frame and brought in that soft green so the room did not get too heavy on the white and blues. 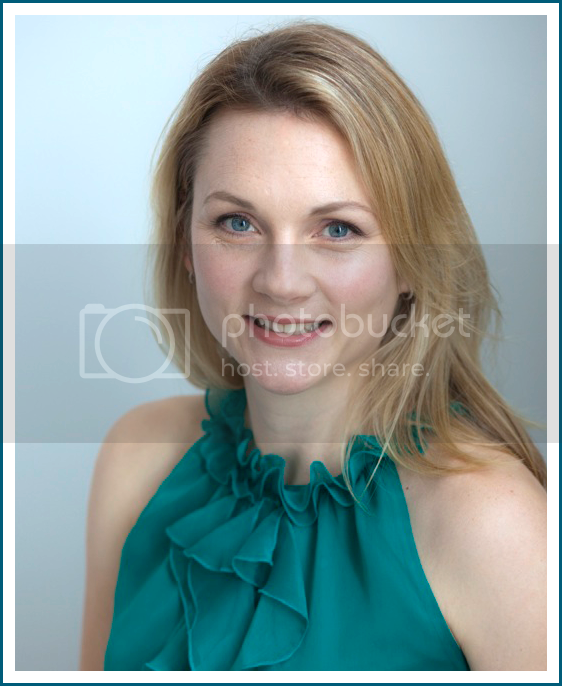 And after - I just love this. 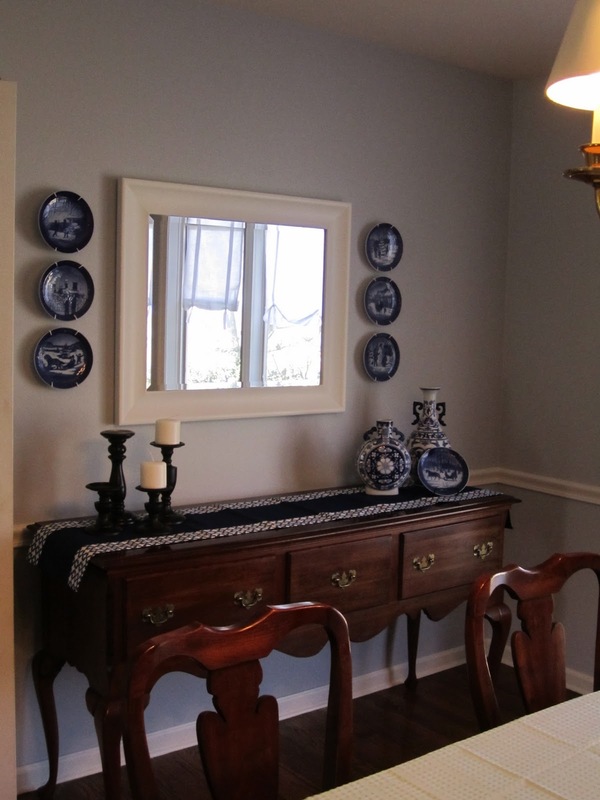 I knew I wanted to bring in a mirror, because I am a sucker for an oversized mirror over a dining room buffet. We found a frame I liked at Home Goods ($25) and just painted it the same Dover White as the trim. Rita had tons of these blue and white little plates and they have special meaning to her, so I suggested we hang them on either side of the mirror. I *love* how this turned out. 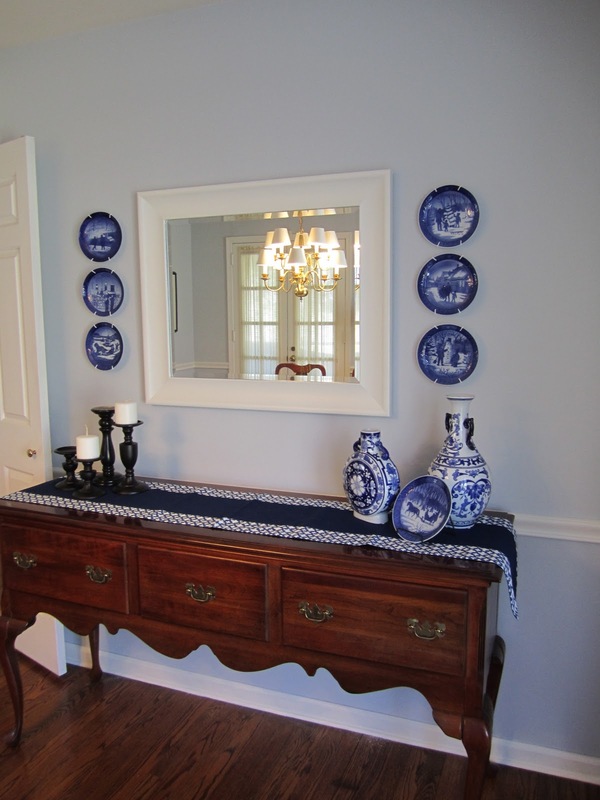 I found the blue and white vases at a fun little shop at the shore - they were a steal at less than $20 for the two. On the left side of the buffet, we added four chunky black candlesticks and white candles of varying height (note: we still need to bring in two candles!). I love how the black adds a little depth. And to tie it all together, I found this great blue and white runner from Target, which I think looks terrific. Before - the smaller buffet had a few things on it and a little picture over top. I thought this area could stand to have a bit more drama, since it is the first thing you see when you walk in the dining room. The picture next to the french door came down too. And after - we took down the little picture over the small buffet, and brought over the oil painting that I loved so much from the other side of the room. That buffet definitely needed a larger scale piece of art over it. 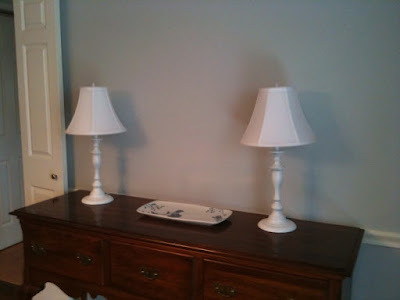 We added the white buffet lamps here on each side of the buffet and found this sweet blue and white tray from Target for about $15. We went through Rita's house and found the accessories on the tray: a lovely silver creamer pitcher and some crystal pieces that bring in some sparkle. 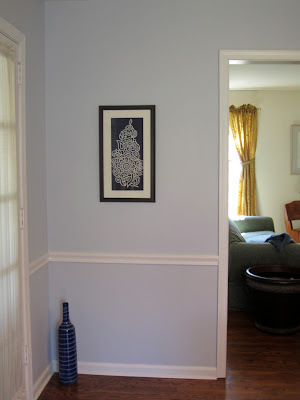 On the wall next to the french doors, we took down the picture that was there and brought in a great blue and white print from Target. I found the large blue vase on the floor at Home Goods on clearance for $7. 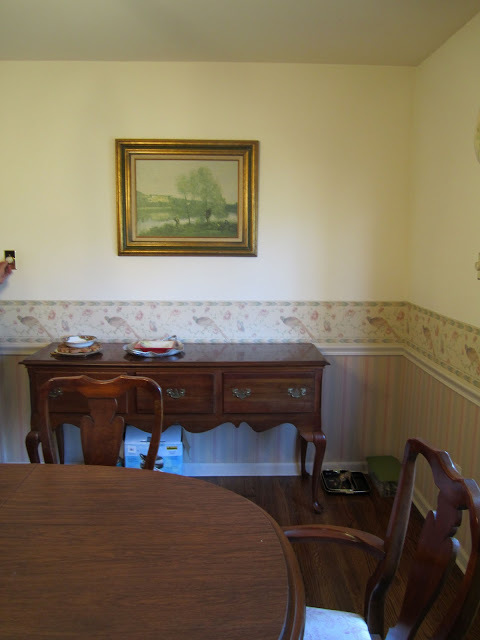 Finally, this last wall isn't in any of the "before" shots, but I wanted to include it. Rita found this adorable print of San Francisco hiding in their home office. We decided to use it in the room because the colors worked and it was so pretty. Love it! We just found a black frame at Home Goods for less than $10 and hung it on the wall. I really love how this turned out and can't wait to break it in on Easter Sunday dinner in a few weeks. Next up? I think the foyer, stairs and upstairs hallway, all of which have lots and lots of blue trim. This will call for a special trip to my local Sherwin Williams store, where I will chat with my buddy Warren about his advice on covering the blue with white without having to do three thousand coats. Stay tuned! What do you think of Rita's new space? I'd love to hear your thoughts! Welcome to my home round two! 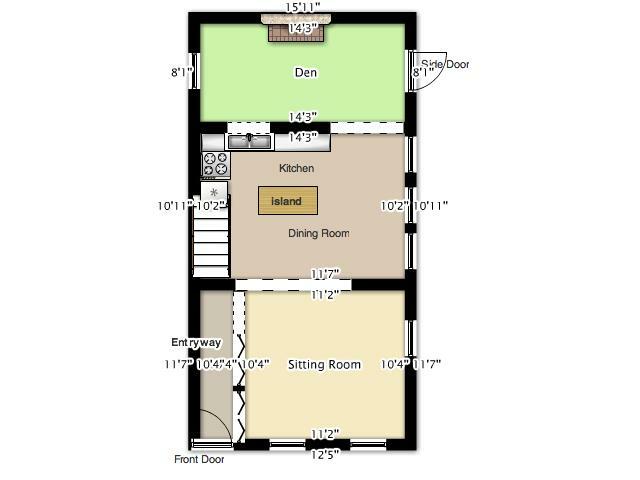 This floor plan website, http://www.floorplanner.com/ was so much fun to play around with and now I have a pretty floor plan to show my family and friends, especially those that have not had a chance to come down our way yet. It can also serve as a map so if you do come over you won't get lost in my house (hehe!). 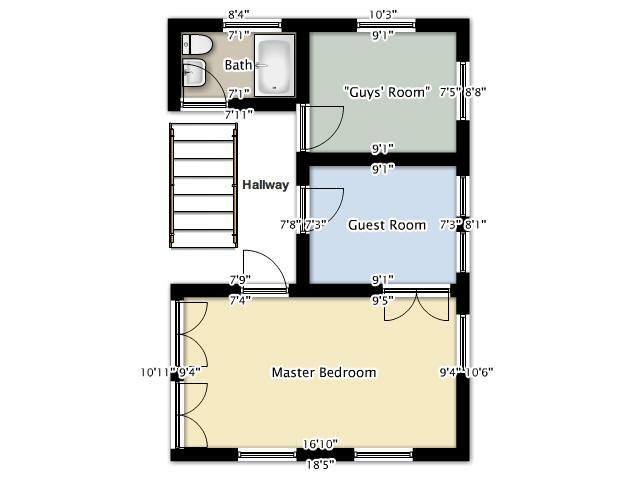 The rooms are not exactly to scale as Shanna had mentioned yesterday but you can get a great feel for the layout of our houses nonetheless. 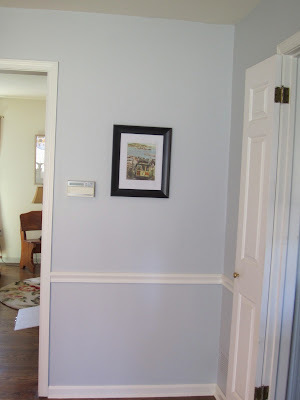 It had not crossed our minds that the pictures we have been showing may not give an exact feel for how you get around from room to room so this was a great suggestion and I hope makes you feel more welcome! 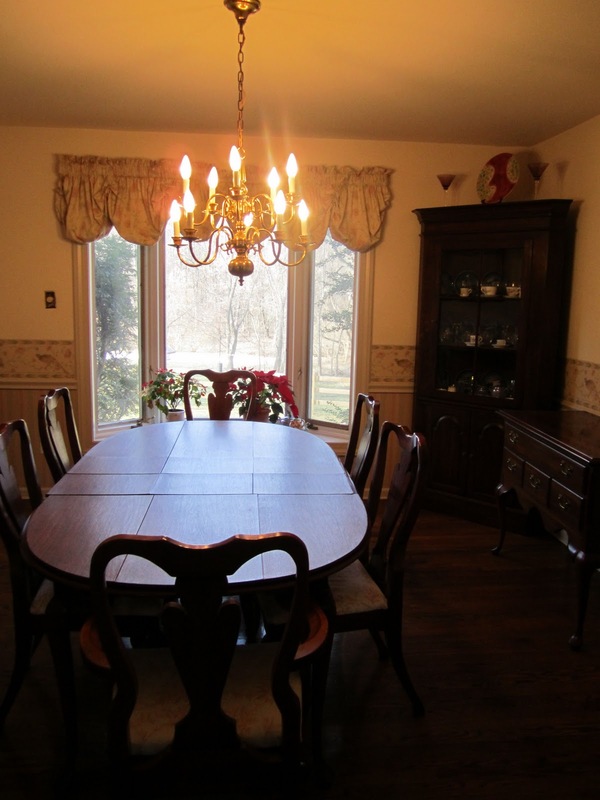 A lot of twin homes have a similar layout, any twin home residents out there? Has anyone used this website before? Forthose of you planning to demo a room or an entire house (Shanna...maybe) this would be a great tool to redesign your rooms! My friend Mandie loves architecture. She loves it so much that she offered to draw up some floor plans of my and Jamie's homes if she's ever in the Philly area. Mandie also works, has four children under age 6 and lives in Pittsburgh, so the odds of her coming out to Philly just to sketch my house in the very near term are probably pretty slim. But I got the idea into my head and agree that having a floor plan of my home and Jamie's home might be something fun (for me to do and for you to look at). Mandie said, and I agree, that it's easier to visualize someone else's home if you can see the layout. 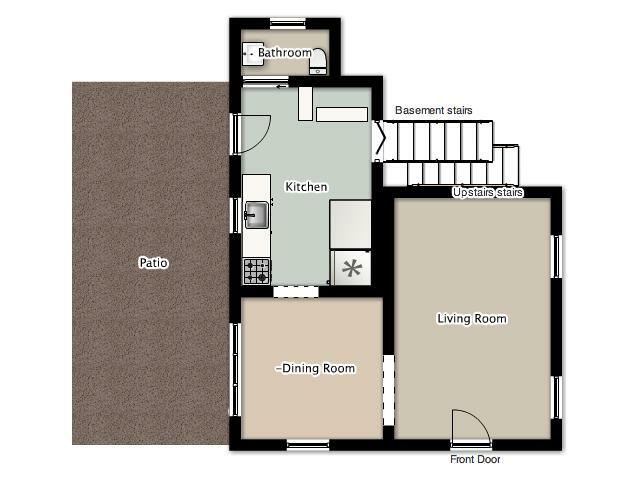 So until Mandie arrives with her pad and pencil, I will make do with a virtual floor plan that I created on floorplanner.com (it's free to create, but you have to sign up for "plus" to save and publish your designs). 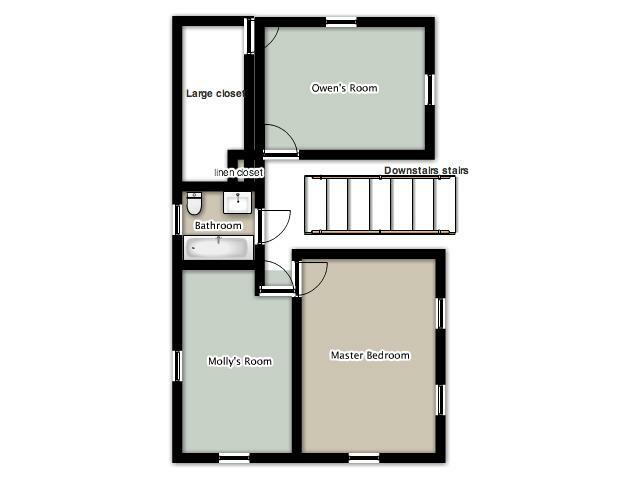 I had so much fun creating these floor plans of my two stories. The scale isn't perfect, but you get the idea of how one room flows into another. Hopefully Jamie will be able to create a floor plan of her home soon, too! What say you: does this help you visualize the space a little better? It's FRIDAY! I am so excited for 5 o'clock, well actually more like 6 o'clock but that is not how the song goes so we will stick with 5:00PM. I know it is only 9:00AM but I am super excited to have our good friends and neighbors over tonight for game night and a much needed get together. So naturally there is wine involved. I thought it would be fun if we could all share our favorite go-to wine or cocktail so that we can all enjoy. For those of you non-drinkers out there, if you have a favorite virgin mocktail to share send them over too, we want to hear it all! Spring is upon us as you all know (even though it is currently 32 degrees outside, not happy) so there will soon be a lot of BBQ's and front porch sitting that will warrant a fun drink in hand. I will start. Since I am a wine lover, I will list a few of my favorite bottles that are all priced $15.00 or below. Have any of you tried any of these? And a couple reds for you. Shanna introduced me to this one. I am not a huge red wine fan but these next two really hit the spot. What are you all up to this evening? Big party, night on the town, or laying low with pizza and a movie? ﻿Happy Friday, see you Monday! As part of my mother-in-law Rita's dining room redecoration process, I wanted to bring in some lamps for one of her buffets. 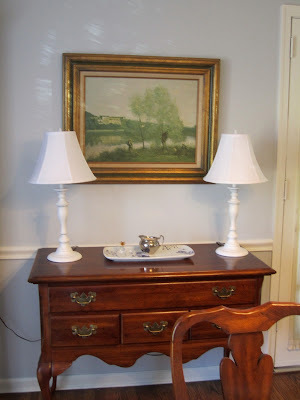 I love the look of two lamps on a buffet: it just looks so finished and so good, especially in a traditional space like hers. 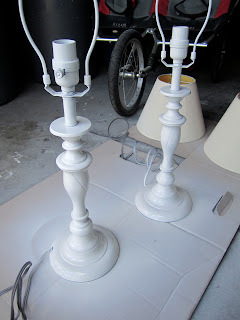 I got out some white spray paint that I had on hand and sprayed them a lovely glossy white. Ahhhhhhh. Much better, no? The last part of the transformation was the shades. They were fine and in good shape but a little blah. I tried really hard to make them work, but the shape made it difficult (read: impossible) to neatly add grosgrain ribbon trim to the base of the shade, and covering in fabric didn't seem to fit either. So I picked up two new shades from Lowes for just $15 each. 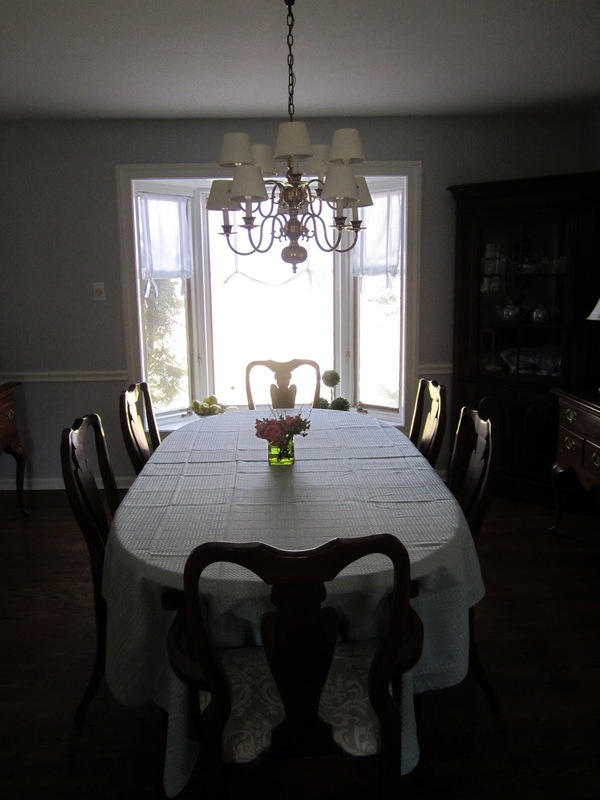 They were lined and a lovely bell shape, which fit the look and feel of the dining room much better. $40 for two gorgeous buffet lamps isn't that bad (sorry for the poor quality in the next two pictures: I snapped with my iPhone). And now here they are on their new home in the dining room! What do you think of the transformation? I couldn't be happier. Have you done something similar? Let us know! We'd love to talk lamp today. 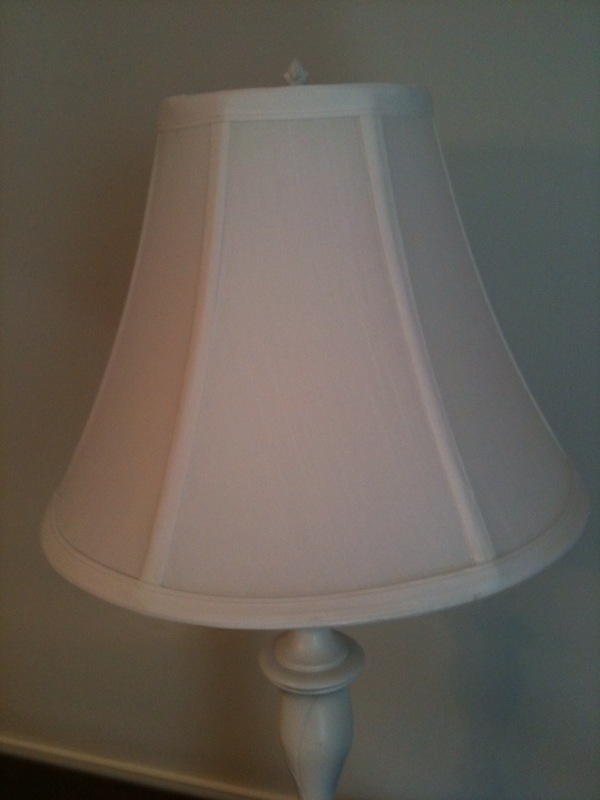 I love lamp [name the movie]. A shopping dream come true, Polyvore we love you!!! This website, Polyvore, is a one of kind shopping experience where you can shop all of your favorite stores and designers and then on top of it all, create your very own style boards, do I need to say it? DANGER. You can ask for and give style advice for any occasion (kind of like we do here!). I love that you can click on the explore tab and find up and coming "sets" which are the trends they have found or put together. They create style boards of fashion from high end designers to less expensive styles which has landed me right in la-la land. And as if this was not amazing enough, when you roll your mouse over the trend boards they list out where each item is from and how much it costs, a shopping fanatics dream come true, I am almost speechless. Here are a couple boards that tickled my fancy so I thought I would share. I am in the middle of creating my own right now, there is just so much to look at, I am not sure if I will ever be done. I did stumble upon a couple boards that I wanted to share with you so you could get a feel for the awesomeness that I am experiencing right now. Some of these particular items may be a little lot out of my price range, until I am a billionaire of course, so I found this one which is a bit more reasonable for my wallet. That's more like it! You get the idea, so head on over there and check it out, you will love it. And I think you will be happy to hear that not only do they have a fashion website but a beautiful blog to boot! Check this out while you are surfing the net today, The Official Blog of Polyvore. Has anyone used this site before? Are there any other blogs or websites like this that you know of? Please share!